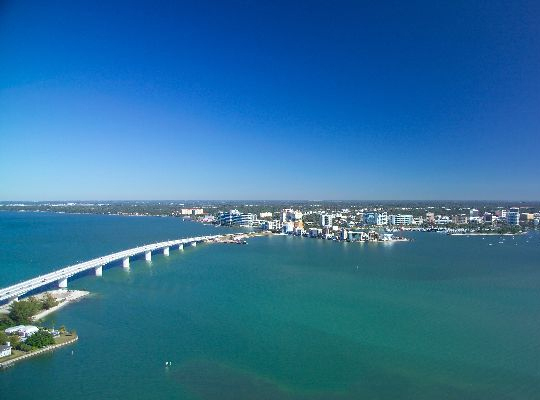 Snuggled amongst some of Sarasota’s best beaches, shops and restaurants, stands this resort getaway near Siesta Key Beach. 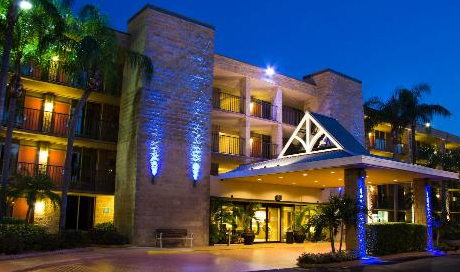 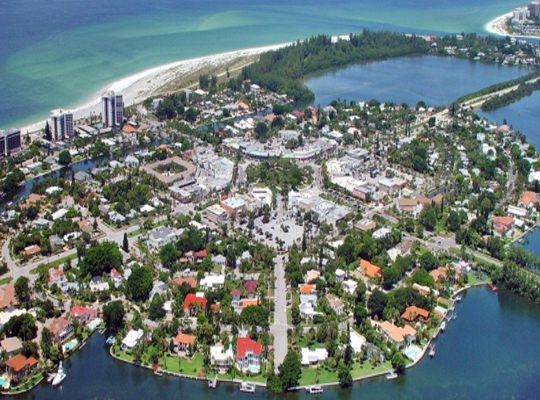 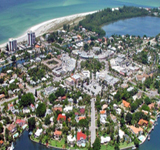 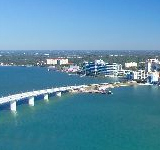 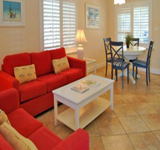 It is conveniently located minutes away from Mote Marine Aquarium, Heron Lagoon Club, Siesta Key Public Beach, Ringling Museum of Art, and Myaka State Park. 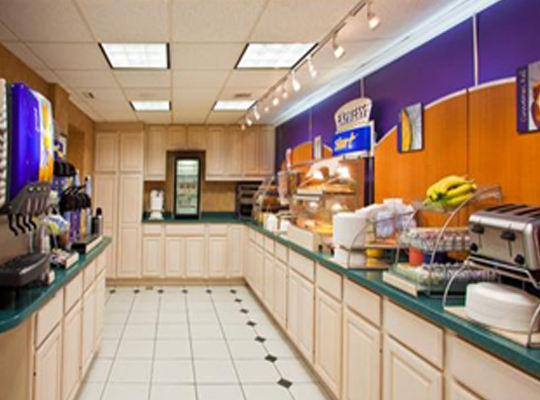 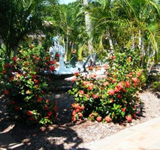 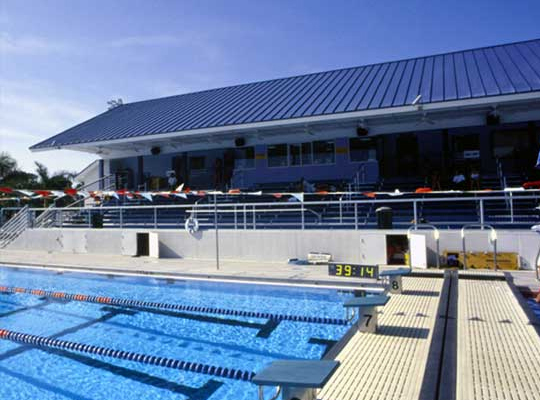 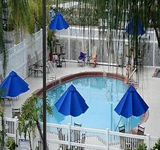 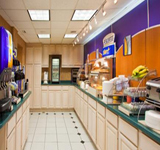 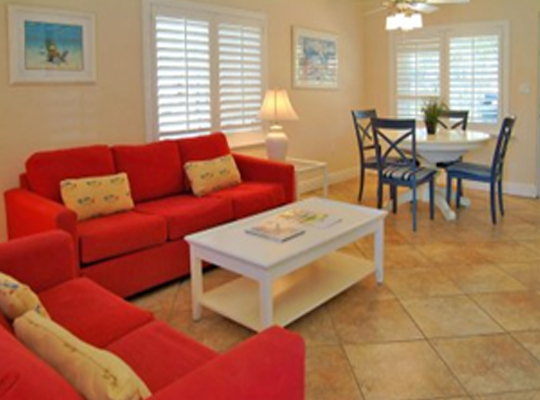 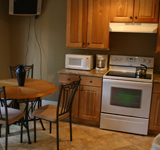 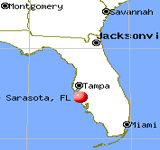 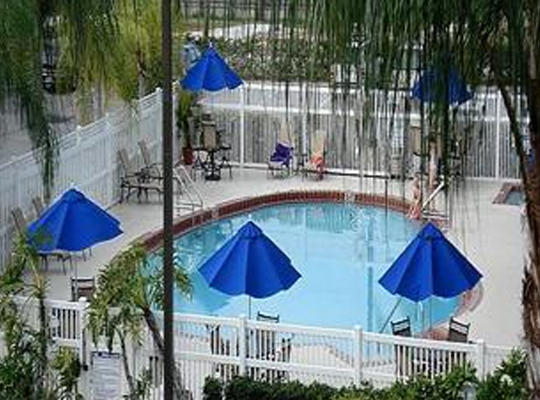 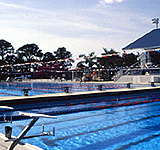 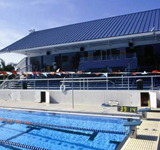 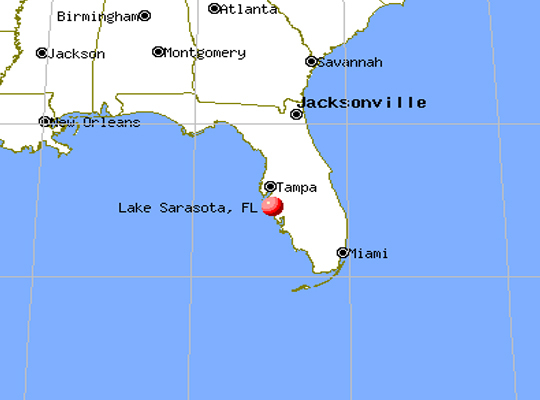 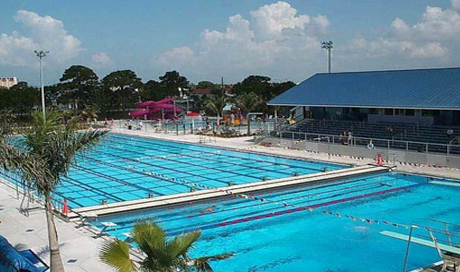 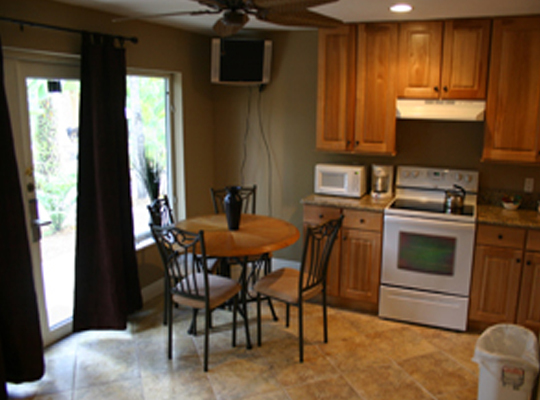 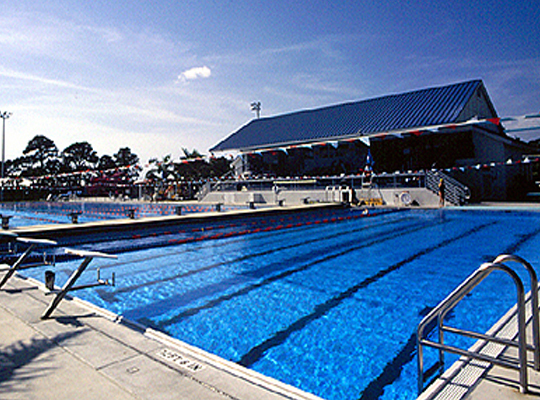 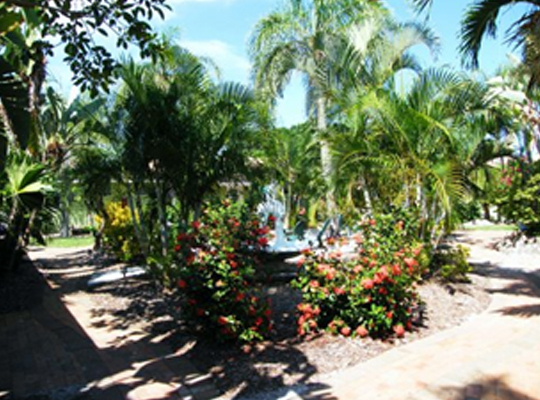 Its central location is great for swim teams who want to beach it and take in some local attractions. 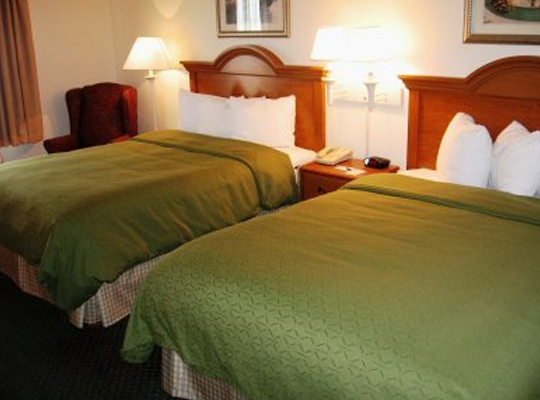 All 127 guestrooms on 4 floors offer satellite and cable televisions, individual climate controls, and high-speed internet access. 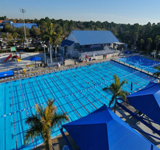 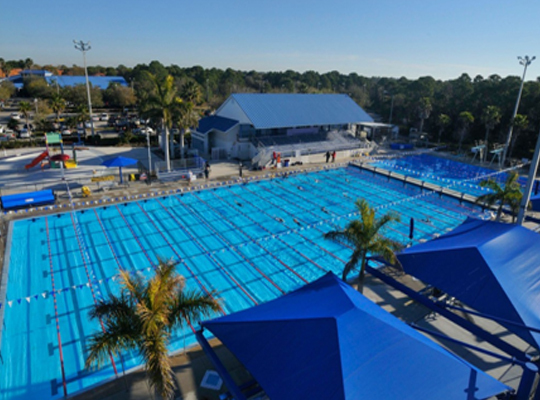 Swimmers can also enjoy a wide array of amenities like a fitness center, a business center, a whirlpool, an outdoor pool, and a golf course.